On March 29, 2019, the day originally slated for a United Kingdom departure from the European Union, Parliament rejected for a third time the Prime Minister’s Withdrawal Agreement. Based upon the decision reached among the 27 European leaders last week, Britain will now leave the EU on Friday April 12. Unless a major political change takes place, the Europeans will kick the Brits out with placards saying “Good riddance.” However, within the British Isles deep divisions exist and their origin merits examination. Two groups have moved beyond jaw jaw to mobilizing and marching. 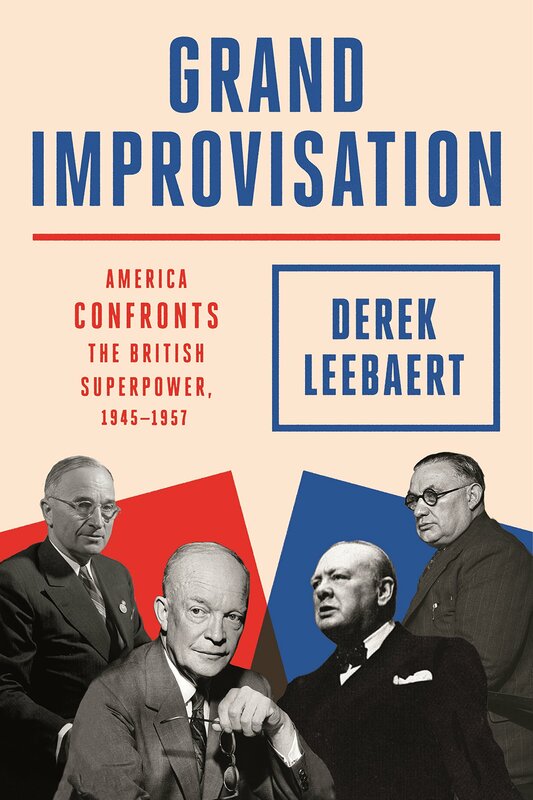 The British Empire remained a superpower—certainly by the original definition of 1944—at least until 1957 when the reelected Eisenhower administration asserted what it called “a declaration of independence” from British authority. 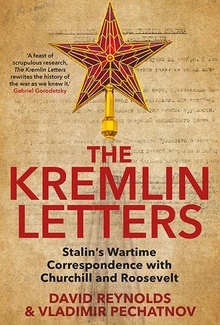 Stalin exchanged more than six hundred messages with Allied leaders Churchill and Roosevelt during the Second World War. In this riveting volume—the fruit of a unique British-Russian scholarly collaboration—the messages are published and also analyzed within their historical context. Brexit Update: Deal or No Deal? For the latest on the road to Brexit, we spoke with Wilson Center Global Fellow Michelle Egan, who has been following the story long before the historic UK vote to exit the EU was taken. In this episode of Wilson Center NOW, she provides analysis of the fallout from the recent high-profile resignations in Prime Minister May’s cabinet and the possibility of not reaching a deal by the March 2019 deadline. Brexit is the first time since World War II that a developed country has decided to leave a major international institution without military defeat or political revolution. RAND’s study, "After Brexit: Alternate Forms of Brexit and their Implications for the United Kingdom, the European Union, and the United States," uses game theory to analyze the broad issues, then delves into the potential economic effects of five “hard Brexit” and three “soft Brexit” options.